####Swim, Swim, Swim. All Camp Swim Because of the rainy weather yesterday, none of the cabins were able to go swimming, but this afternoon after lunch they were! 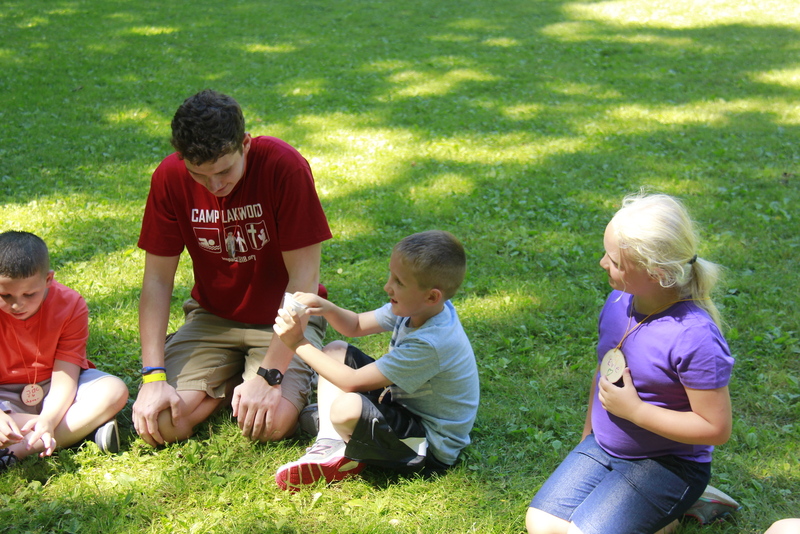 All campers enjoyed some fun in the SON today which was much anticipated. 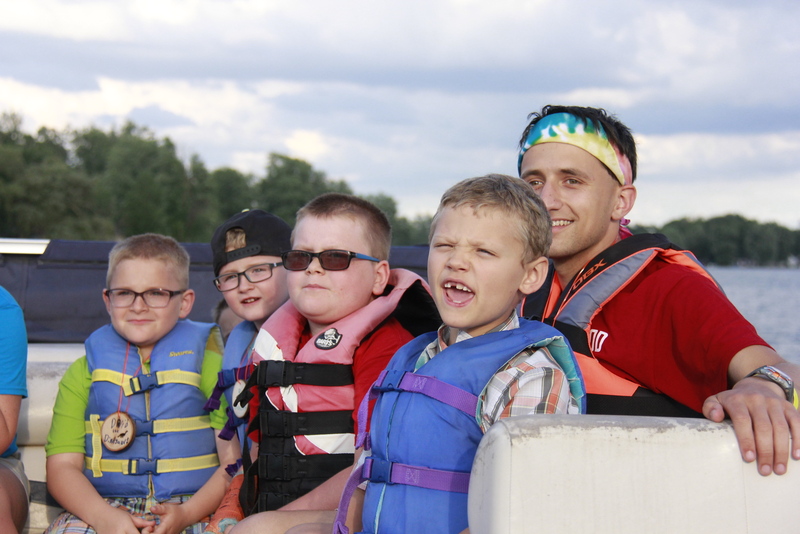 ####Morning of Fun Campers this morning had the opportunity to go on boat rides, flying down the zip line, and some more cabin bonding time. ####Discovery Time Todays word of the day is walk. We should **Walk with God**. The learned abut "The walk to Emmaus". > How beautiful are the feet of those who bring good news! We should keep walking so we can share the good news of Jesus Christ and keep walking with God. Unfortunately we couldn't be at Vespers tonight for worship because of the rain, but we still had an awesome time at the dining hall even with a fire! The campers learned that for the Kingdom of God to grow, they all need to work together and each of us to grow in the kingdom go God. Tonight campers had the opportunity to ask Jesus to be their forever friend. Cabin Comp was our evening extravaganza tonight. 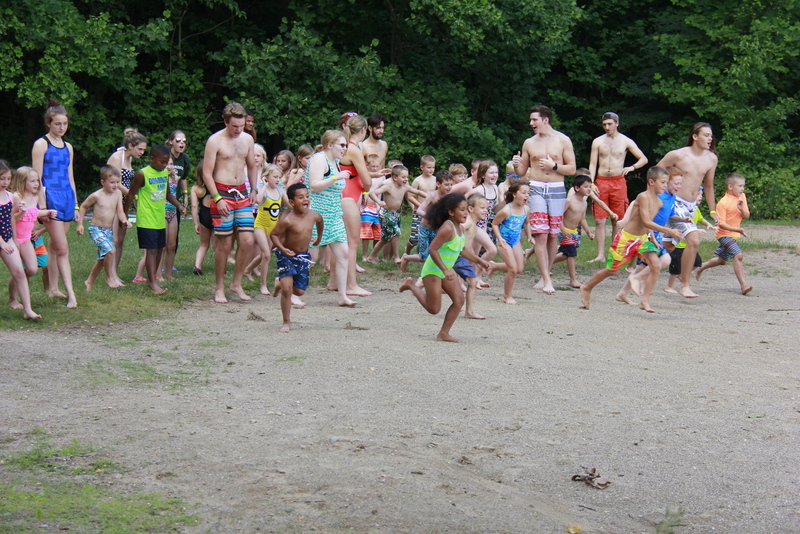 There were three-legged races, an egg race, and even a puzzle! 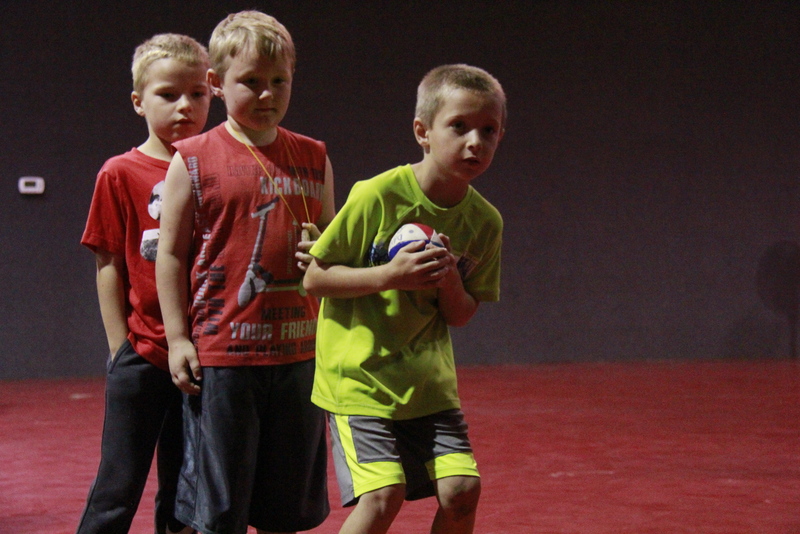 Campers thoroughly enjoyed all of the activites. Because of the rainy weather, we had a carnival tonight before dinner! There were balloon animals, a bean bag toss, bowling , and much more! Don't forget to check out more of the photos here!!! 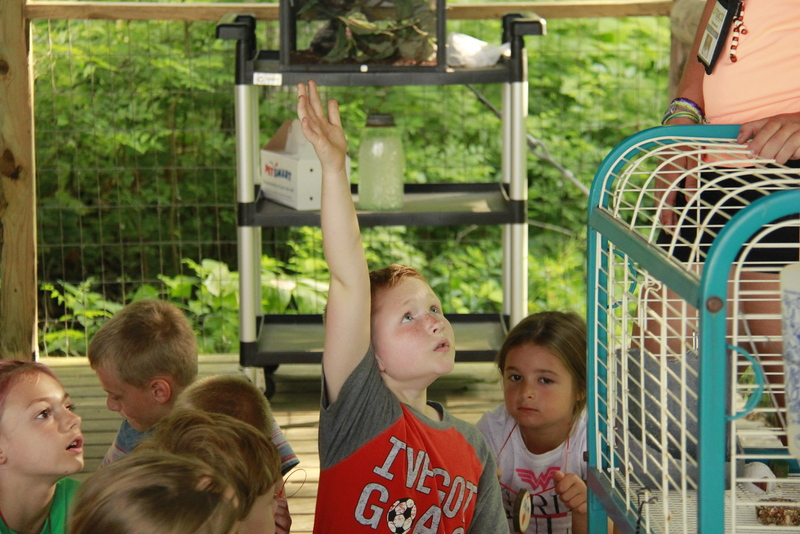 This afternoon after the rain went away, campers embarked on adventures to the bouldering wall, the zip line, the nature center, and some cabin choice options. 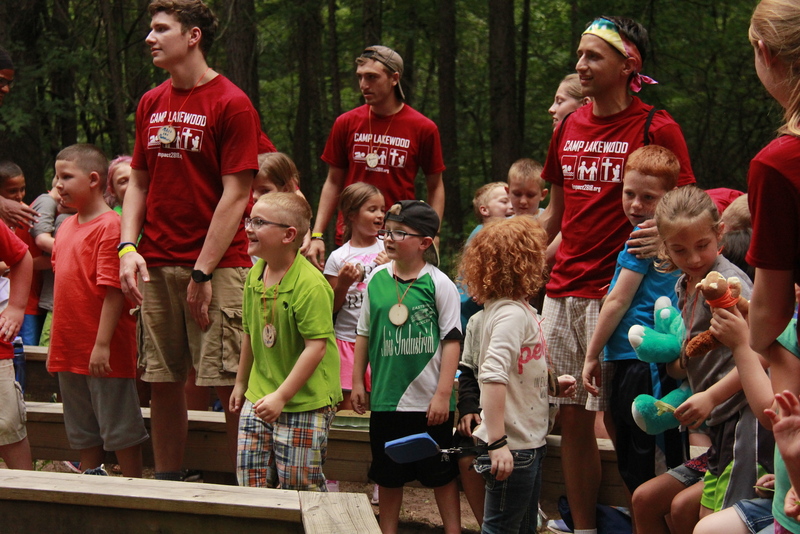 While it may have rained at lot here, it didn't stop the campers from having fun with in their cabins. Campers were able to have some down time this afternoon while waiting for the rain to pass. 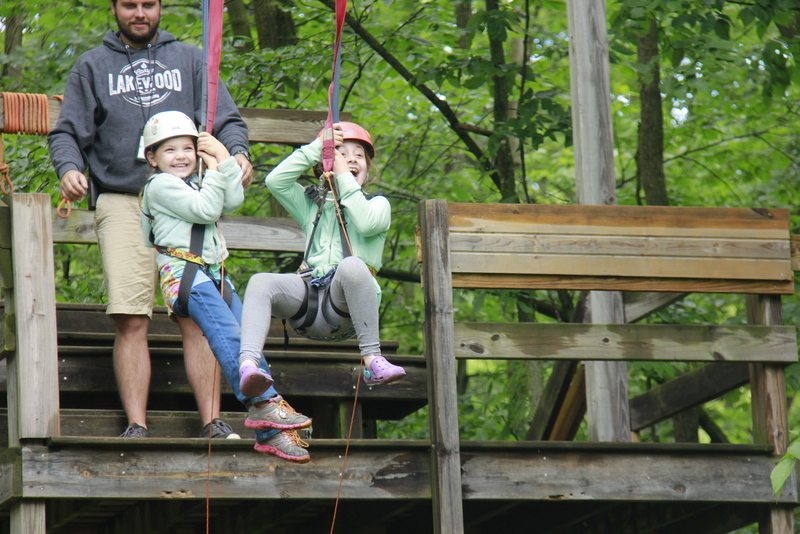 Campers this morning got the chance to go on the zip line, the bouldering all, and some participated in cabin bonding games. Tonight as Vespers we talked about Building with God and how if no one built anything, we wouldn't be able to be at camp this week. 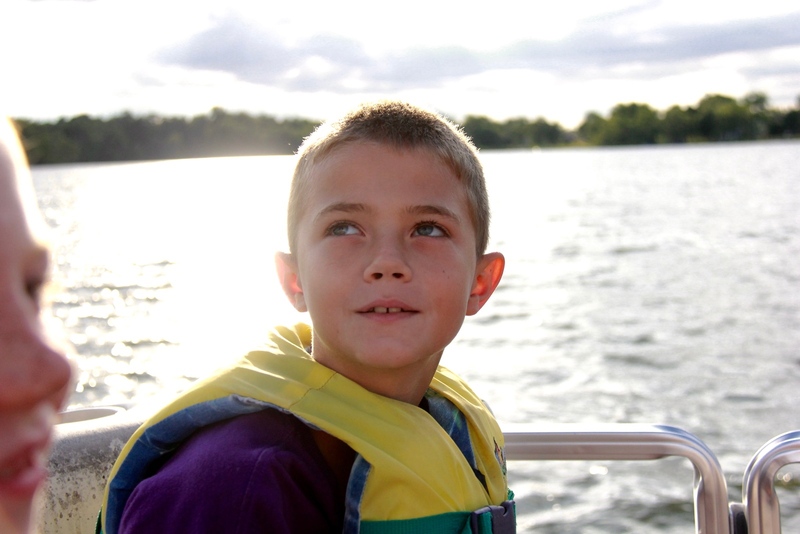 This evening campers enjoyed boat rides, the zip line, and learning about nature!